I am not able to start the benchmark on a PC. 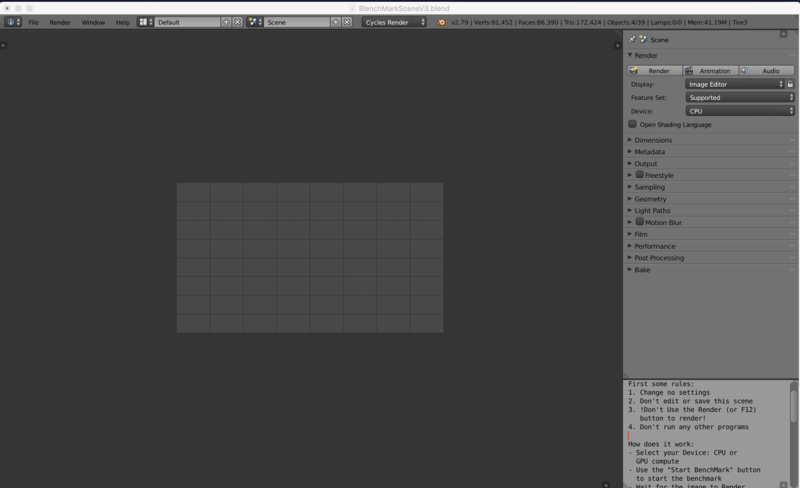 The start window is shown, but there are no buttons on the right side, to choose CPU/GPU, or to start the benchmark. So the windows just sits there and does nothing. I've used it successfully on two other PCs. 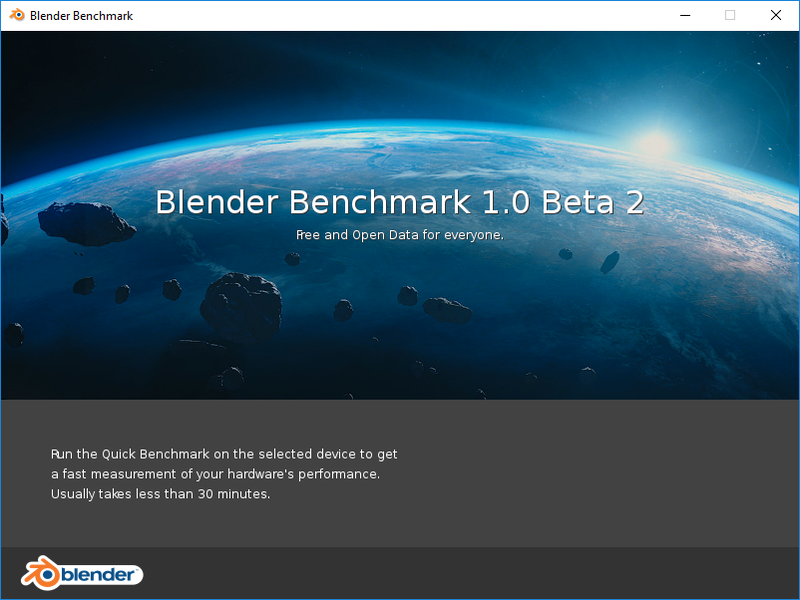 GPU: Nvidia Quadro P6000, driver version 391.58.
where's the "Start Benchmark" button?